At Thorpe-Lea we follow the Abacus Active Learn scheme. This term in maths we will be focusing on a range of Year one mathematical topics. At the beginning of term, we will focus on our counting skills counting to and beyond 20. We will then begin developing our problem solving skills by using our number facts to work out word problems. As the term progresses we will be introducing 3D shapes as well as the days of the week and the months of the year. And finally we will be learning our 2s, 5s and 10 times tables! A busy and exciting term for Maths learning! 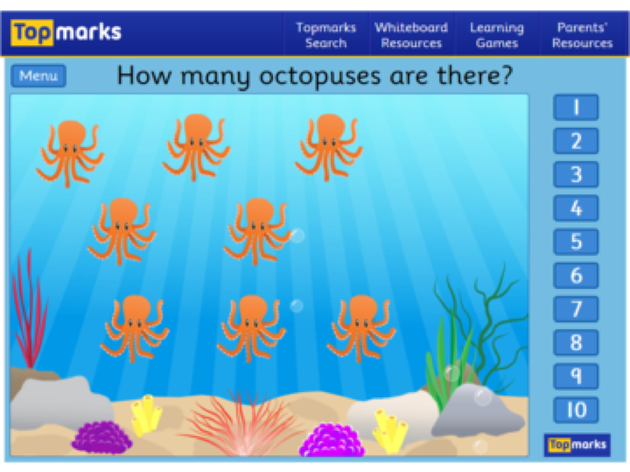 In class we often use a website called 'Top Marks', this website has many mathematic games from all areas of the curriculum. 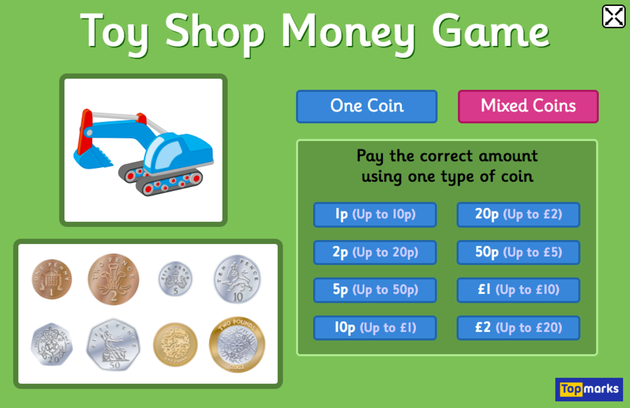 Children are familiar with this site therefore, it would be a useful and fun revision tool to use at home.